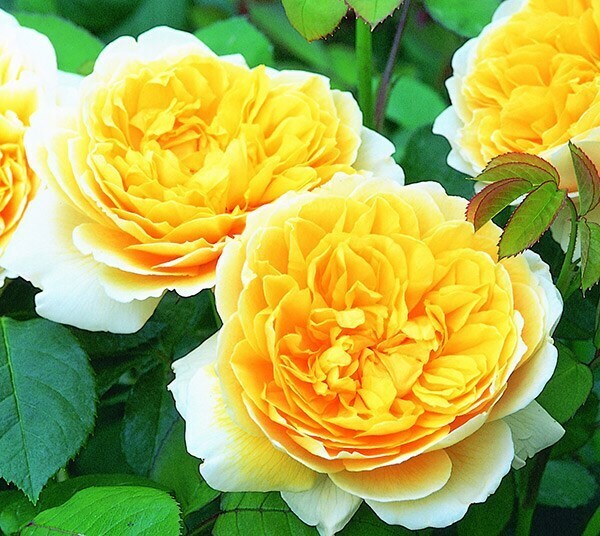 A compact rose with somewhat upright stems bearing mid-sized, cup-shaped blooms in a butter yellow shade. The flowers are very beautiful and have a reasonably strong Tea Rose perfume. Noted for its cold hardiness, this rose is a great choice for Northern gardens, or those that are exposed to severe winters. In late winter, pop on a pair of tough gloves and remove dead, damaged, diseased or congested branches completely. Then cut back vigorous new shoots by up to a third, and shorten strong side-shoots to within two or three buds of the main stems. 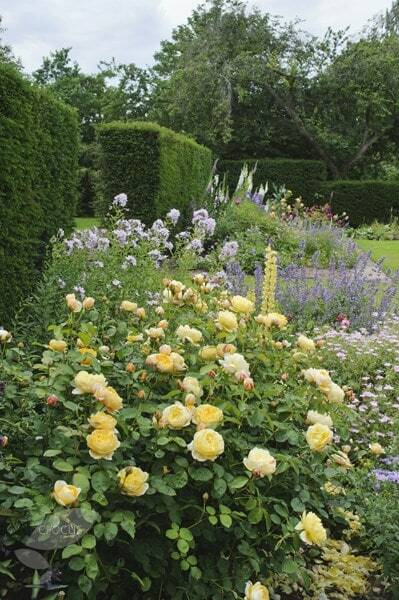 If the centre of the shrub is becoming congested, remove one or two of the older stems to their base. After the first flush of flowers has faded, prompt dead-heading will encourage more flowers to form.